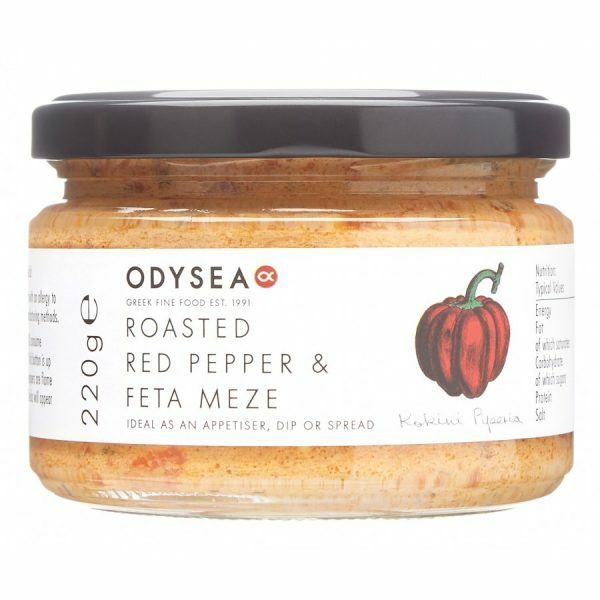 Red pepper and feta meze, based on the traditional Greek recipe Htipiti. 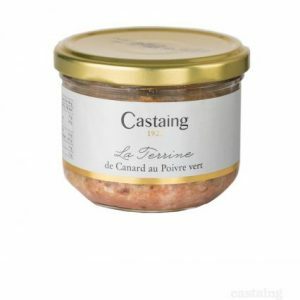 Ideal as an appetiser or dip. Storage: Store in a cupboard. Once open store in fridge and consume within one year. Dietary Information: Contains milk and cheese. Gluten free. Egg free. Nut free. Red Peppers, Feta Cheese, Onions, Myzithra Cheese, Red Wine Vinegar, Extra Virgin Olive Oil, Sea Salt, Sugar, Thyme.